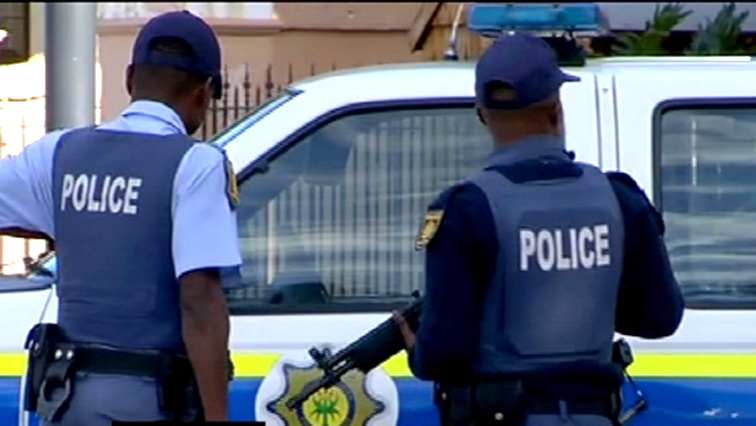 Police have managed to disperse a group that was trying to block Louis Botha Avenue in Orange Grove in Johannesburg. The community of Orange Grove had planned to embark on a protest over poor service delivery. They want Mayor Herman Mashaba to allocate houses to poor families. They also want unused buildings to be converted into proper housing for people to live in. The post Protests in Orange Grove over poor service delivery appeared first on SABC News – Breaking news, special reports, world, business, sport coverage of all South African current events. Africa's news leader..